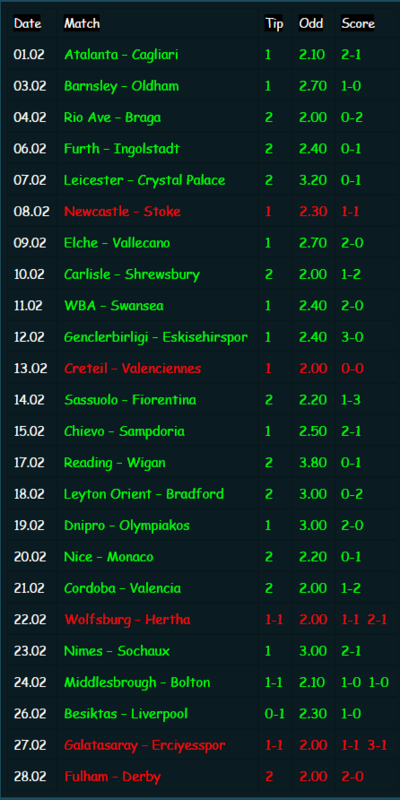 We send tips every day. 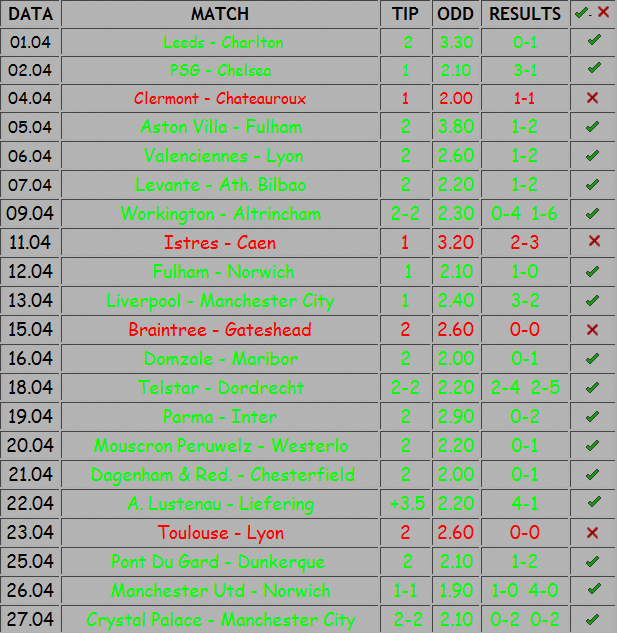 Our tips we send via email, sms or facebook. 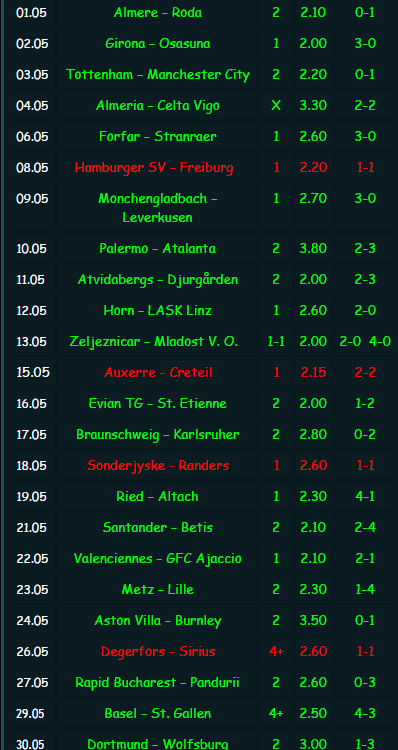 Every tip is with odd bigger than 2.00. 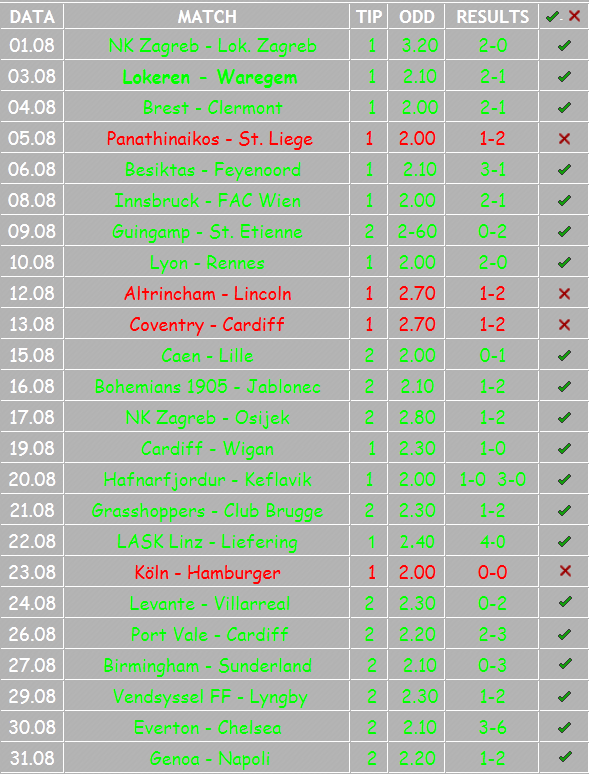 Weymouth – Met. 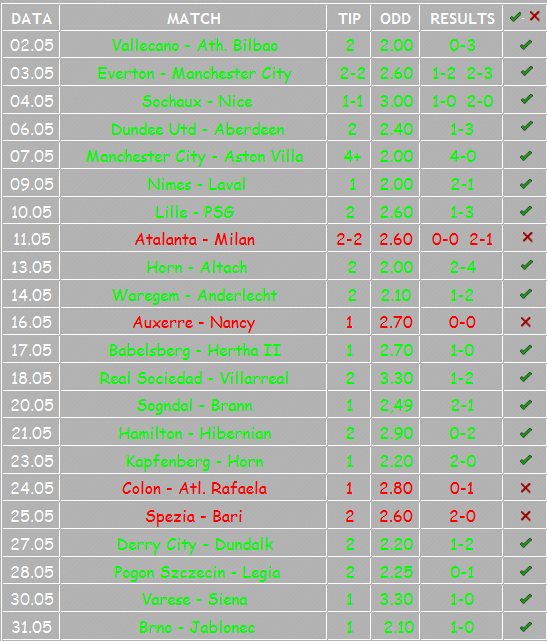 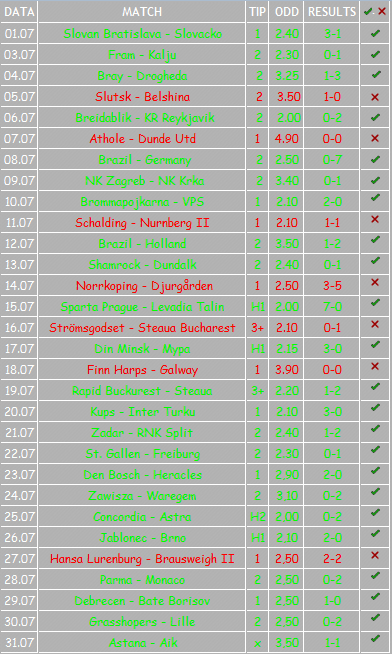 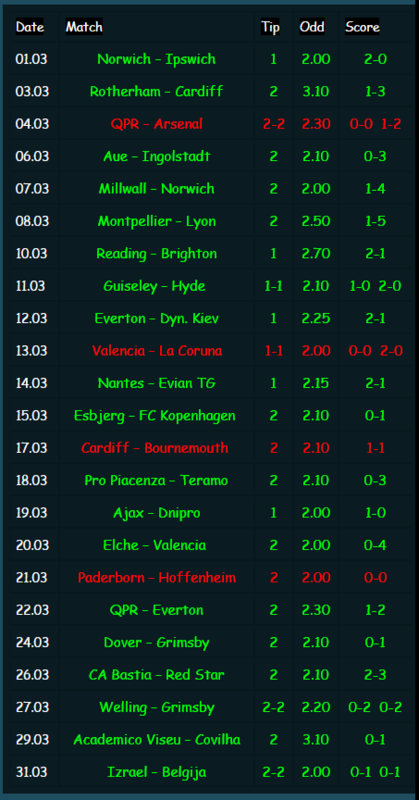 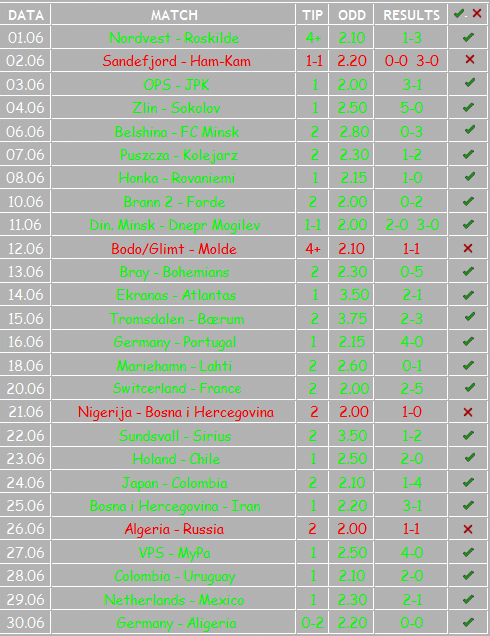 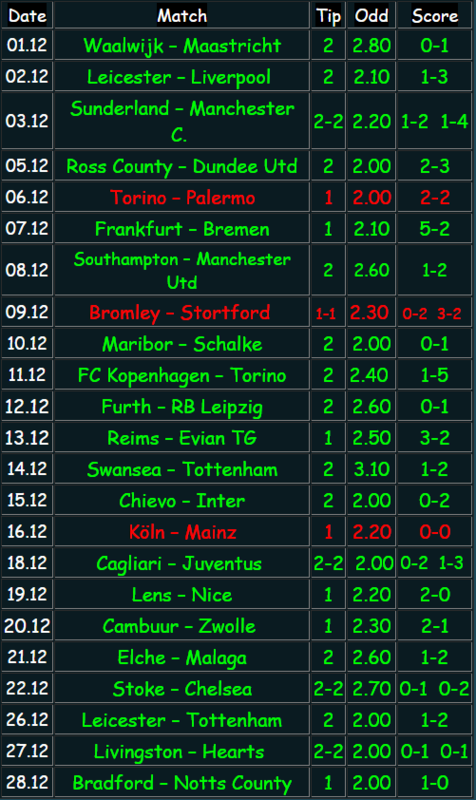 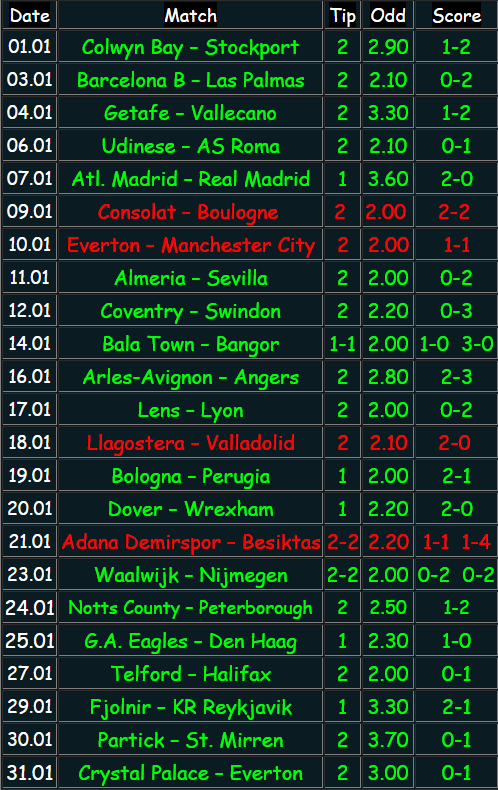 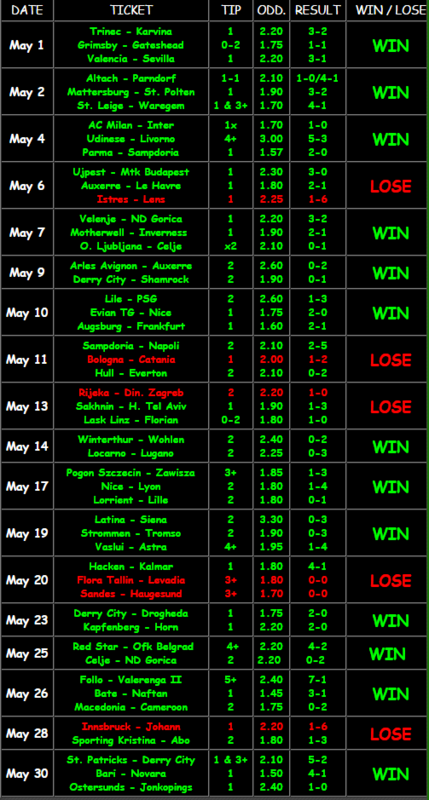 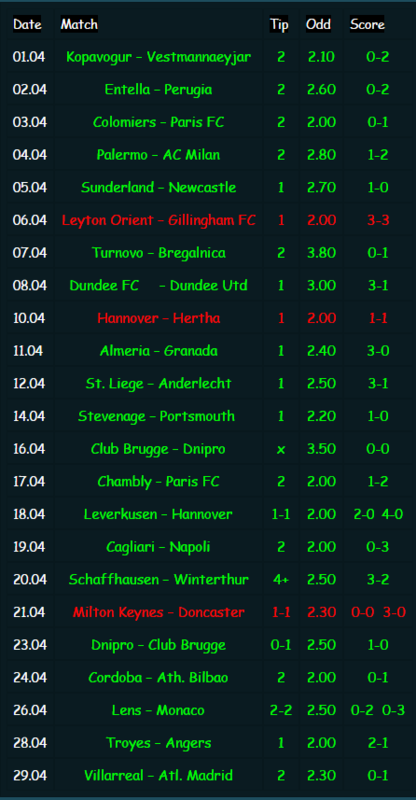 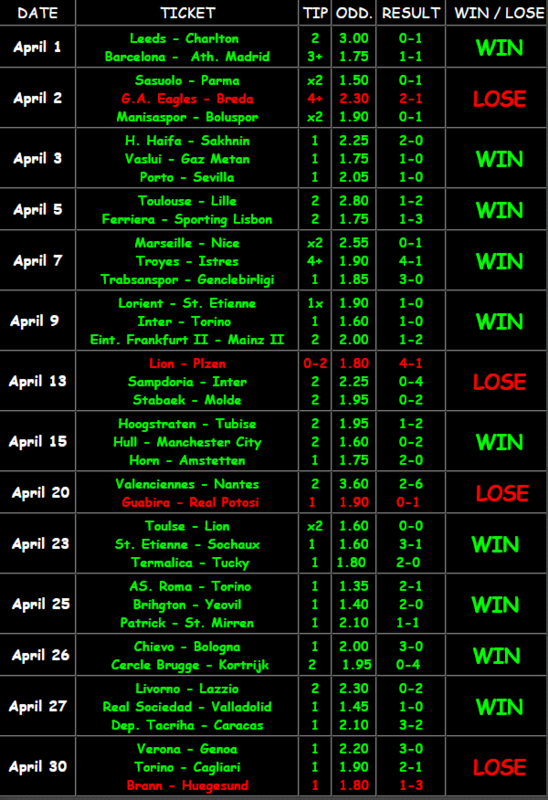 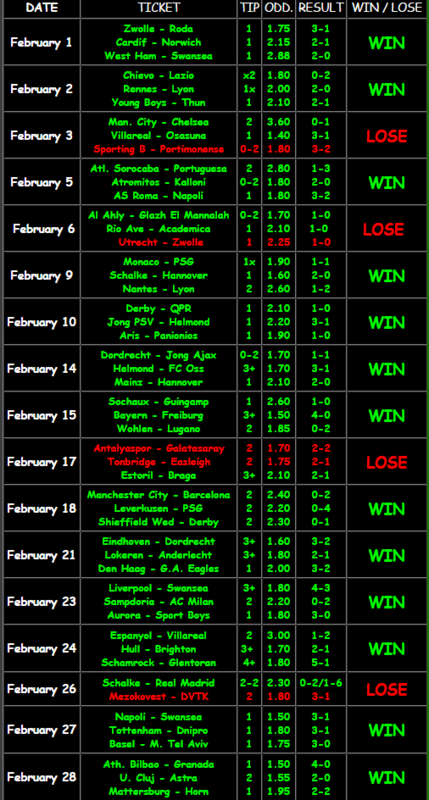 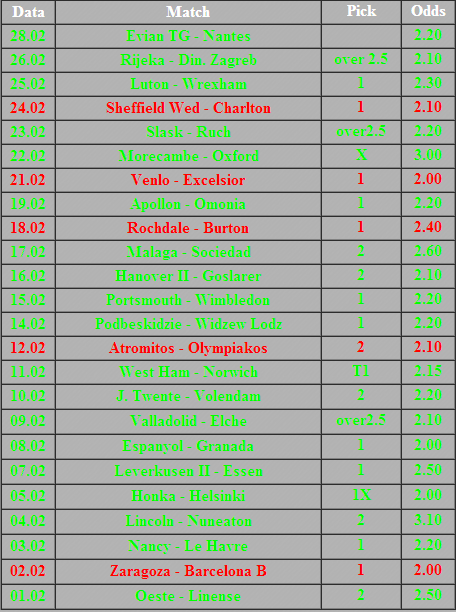 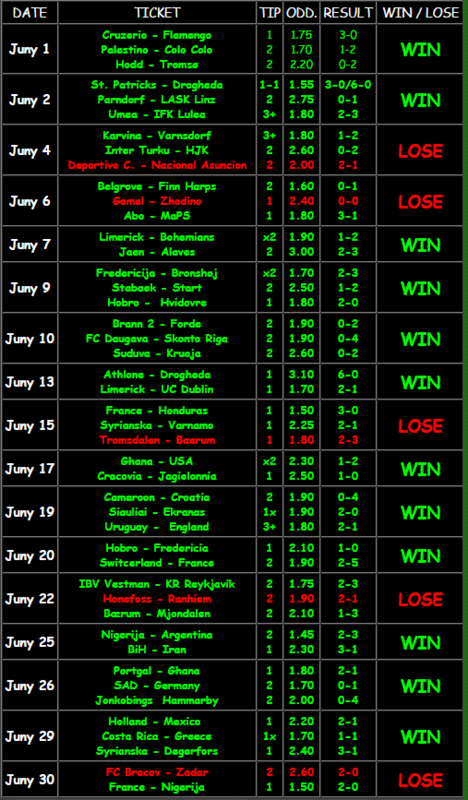 Police – 3+ (over 2.5 goals) (1.70) posp.